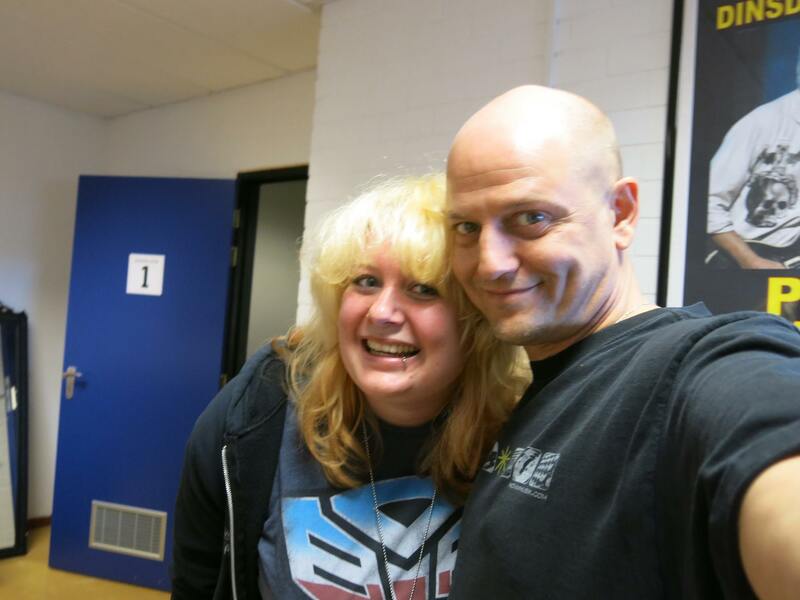 I interviewed drummer Mike Thorne from the band SAGA before their gig at the Boerderij, Zoetermeer (The Netherlands) on May 4th 2015. We talked about the band, his experiences with SAGA, his equipment, flowers and “Nickelbach”! You will hear two tracks from the band SAGA before the interview and two tracks from Mike Thorne’s solo album “Chops & Pockets” after the interview. Join our Facebook group, Facebook page and follow us on Twitter too!